Offered as a free utility service, users have 30 minutes of free access to the internet, in which they can on an average consume 350 MB of data per session. Over 35 percent of the users on the network are first time users. 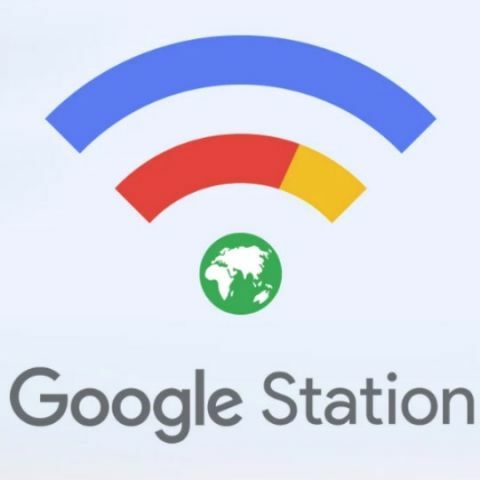 Google has successfully completed its public Wi-Fi programme to provide India's railway stations with free internet, with Dibrugarh in Assam becoming the 400th station to go live on Thursday. Google had, in collaboration with Railtel, launched free Wi-Fi services to 400 railway stations as a key initiative under the government's Digital India programme in 2016. The Mumbai Central station was the first to get the service, which was later expanded to other stations like Bhubaneshwar, Jaipur, Guwahati and more. "Bringing high speed connectivity to millions of Indians across railway stations has been an incredible journey and underscores the importance of investing in public Wi-Fi as a crucial step in getting high quality internet to everyone in India," K. Suri, Director, Partnership India, Next Billion Users, Google India, said in a statement. "With over eight million monthly unique users connecting to the network, this is a lighthouse project for India and every growing economy that is looking to bring the benefit of connectivity to everyone in their country," he added. Offered as a free utility service, users have 30 minutes of free access to the internet, in which they can, on an average, consume 350MB of data per session. "Railway stations are a microcosm that is India and creating a digital inclusion platform is in line with the vision of our Prime Minister and Digital India initiatives of the Ministry of Railways," said K. Manohar Raja, Executive Director-Enterprise Business at RailTel.